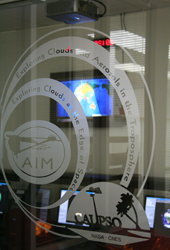 The Department of Atmospheric and Planetary Sciences (APS) provides a program in graduate education leading to the M.S. and Ph.D. degrees with concentration either in Atmospheric Sciences or in Planetary Sciences. A baccalaureate minor is offered in Space, Earth, and Atmospheric Sciences (the APS Minor). Academics, research, and service to the scientific community, the university, and the public are integral elements of the mission of the department. The principal objective of the graduate program is to prepare students for successful careers and leadership roles in private and government research laboratories, and in academia. Mentoring by faculty ensures emphasis on development of integrity, respect, decency, dignity, and responsibility, in a tradition explicitly incorporated in the mission plan of the university. Essential support is provided by the department's research center, the Center for Atmospheric Sciences (CAS). The center hosts research faculty, support personnel, and infrastructure required to maintain vigorous programs of sponsored research. 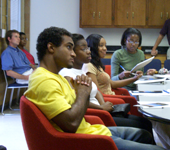 Intellectual vitality fostered by active research is integral to Hampton University's institutional vision, and CAS is a key resource for experiential learning for students, and for professional development of faculty. Hampton University is a place where learning is facilitated through a wide range of educational offerings and professional experiences. The APS coursework for undergraduate students supports that part of the mission by providing a diversity of choices in physical-science courses within the core curriculum. Service to the community is provided in partnership with the university's Interdisciplinary Science Center and with government agencies through programs of informal and formal education on topics related to expertise within APS and CAS. The Center for Atmospheric Sciences (CAS) was founded in 1996 with 3 closely related objectives: fundamental research; education at the graduate and undergraduate levels; and outreach to the public, the university, and the K-12 communities. CAS is especially devoted to increasing the participation of minorities in the fields of atmospheric and planetary sciences. These objectives are now the mission of the Department of Atmospheric and Planetary Sciences, which will maintain CAS as its research center. 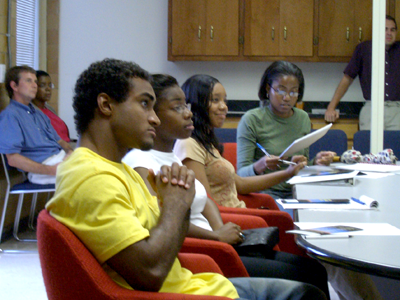 The department and CAS maintain a close relationship with Hampton University's Interdisciplinary Science Center. 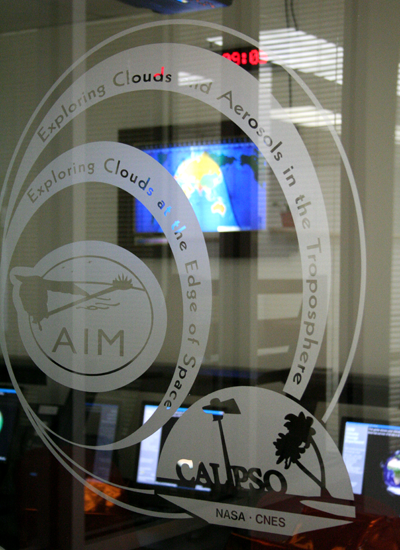 The ISC works with CAS to provide outreach for NASA's AIM Mission, and for the SABER and CALIPSO projects. Science on a Sphere is an outreach effort conducted jointly by NOAA, CAS, the ISC, the National Maritime Center, and U. Wisconsin. This project utilizes an innovative museum installation with graduate student docents provided by Hampton University to reach approximately 1,200 middle school students each year.